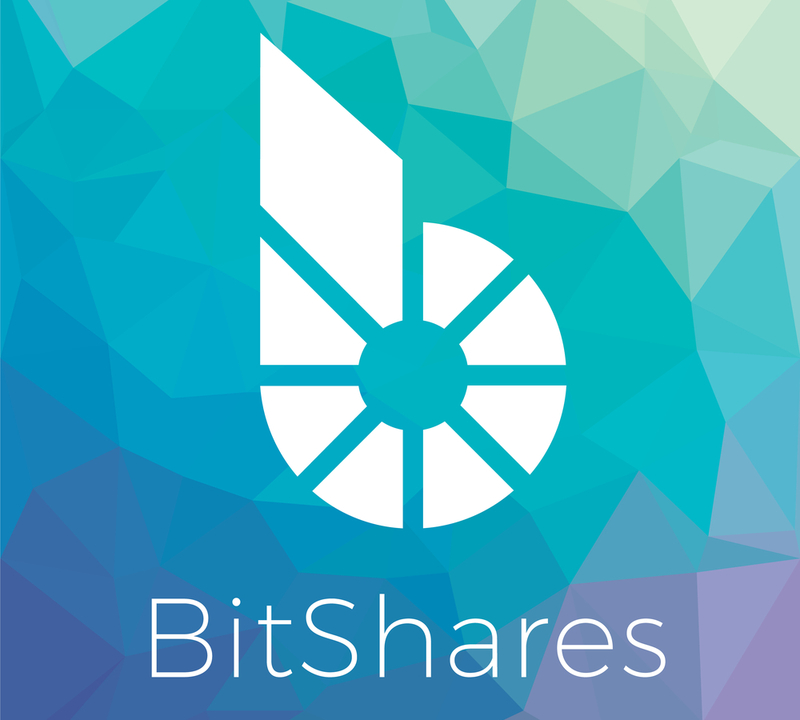 The situation with Bitshares is very similar to Bitcoin – the main digital currency. “Crosses of death” and the subsequent divergences of moving averages indicate a protracted bearish trend. The first Fibonacci level (all levels are stretched from the historical maximum) was quickly broken. From July 2017 it was possible to observe the formation of a powerful support level (which was also the level of resistance in May 2017) and the downward triangle with the side at this level. In middle of November this level was broken (see Figure 1). The DEEX team sees two ways of further events development for Bitshares globaly. First is when the price range will move at the lowest Fibonacci level, extending in the area of 0.09 cents. The second is more optimistic – the Bitshares price will break through the formed resistance level in the area of 4.4 cents and return to the level of 9 cents, which is now becoming a strong resistance level. Unfortunately, the situation is moving by the most pessimistic scenario. In such situation we draw your attention to the reliability and security of the crypto assets and ecosystems, as well as the so-called stablecoins. And we pay special attention to the stablecoins. Most people think that these are about 1 to 1 secured by the corresponding fiat currency coins. But it’s not so. There are stablecoins which are issued under the fiat security, which is stored in the “escrow” companies or banks. It’s the provision in quotation marks. All crypto professionals heard about the problems around the USDT (Tether USD) – the currency that allegedly secured by a real fiat dollar. But there are some reasons to think that the real security is only a few percent. And there are stablecoins which are produced on the basis of such algorithms and mathematical models as derivative instruments (derivative is an agreement (contract) which obligates the parties to obtain the right or undertake to perform certain actions with respect to the underlying asset, the opportunity to buy, sell, provide…). In crisis times may not be enough of fiat funds in little-known of “escrow companies” or bank accounts to secure these stablecoins. In order to ensure compliance, you need to constantly conduct an audit, especially in a crisis times, when there is a strong outflow of capital. But there was no USDT audit so far! And when the “stop loss”, “margin call”, algorithmic trading and panic feed and reinforce each other, then in mathematical models it works unlikely but extremely negative scenario which is so-called “black swan”. And it is worth only one stablecoin to be unsecured, as it will cause a chain reaction. A typical representative of the first type of stablecoins is the USDT, and the second is BITUSD, decentralized dollar – the native asset of BitShares network, which has 200% of provision by the core BTS token. The BITUSD chart is presented below (see Figure 2). For several weeks Bit/USD is traded on the exchanges cheaper than the dollar! There is obvious inflation, a decrease of purchasing power. And if the capital outflows will continue then the insolvency for Tether USD is possible – there are no such physical dollars in comparison of how many Tether was printed. 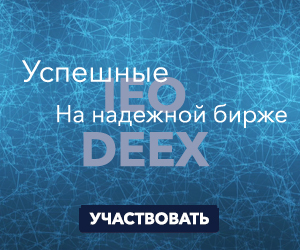 By the way, on the first day after the New Year holidays DEEX showed an increase of over 30%!